No more manual downloading and importing your contacts into Hubspot. 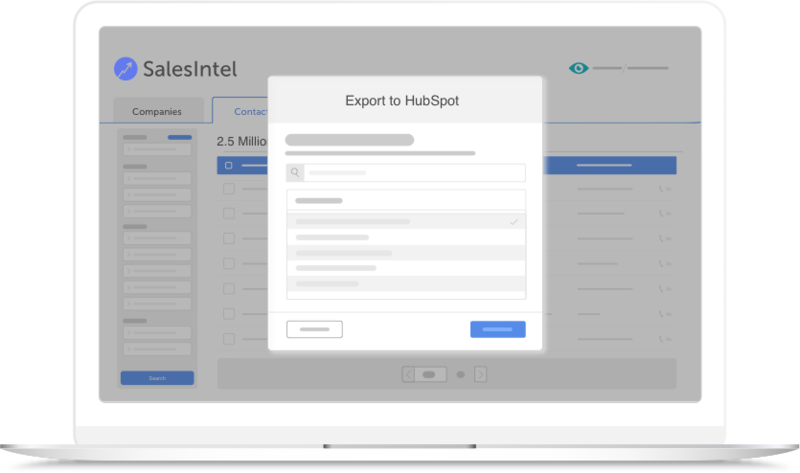 With our native integration, you can export human verified contacts straight to HubSpot from SalesIntel. When sending to contacts to Hubspot, you can even select contact owners, assign exported contacts to a workflow. 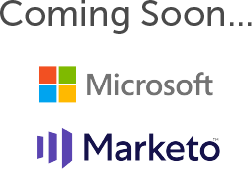 SalesIntel will even check for duplicate records.